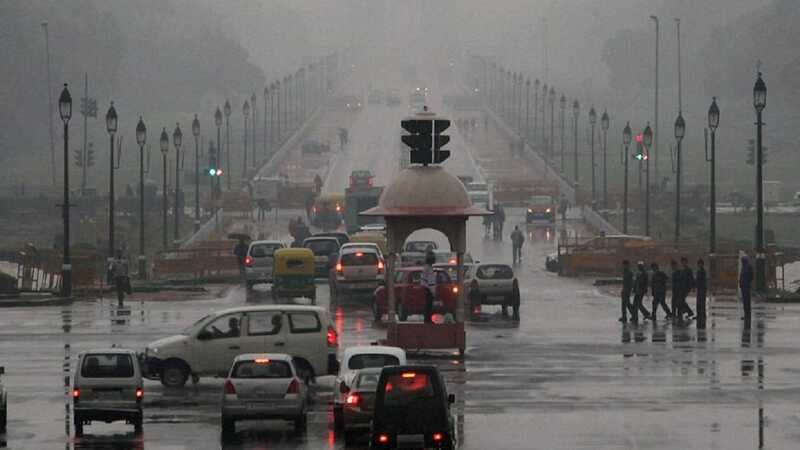 On 7 February, North India went through a lashing of heavy storms. The result was that the streets had turned white along, with crops receiving damage. But according to the MeT department, rain along with hailstorms will be taking place once again. This is said to occur this week, on Valentine’s Day. The rain is most likely to hit the region on 13 February and is said to last till 15 February.